Floridakeysandkeywestwaterfrontproperties.com is the best place on the web to buy or sell your Florida Keys property. Featuring waterfront real estate, high end homes and condos. 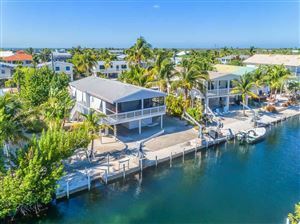 Search the entire MLS for all of the keys, including: Islamorada, Marathon, Key Largo, Key West and more. Contact David Fedor today for the greatest service from an experienced native “Conch”! …brought to you by a native "Conch", David Fedor.